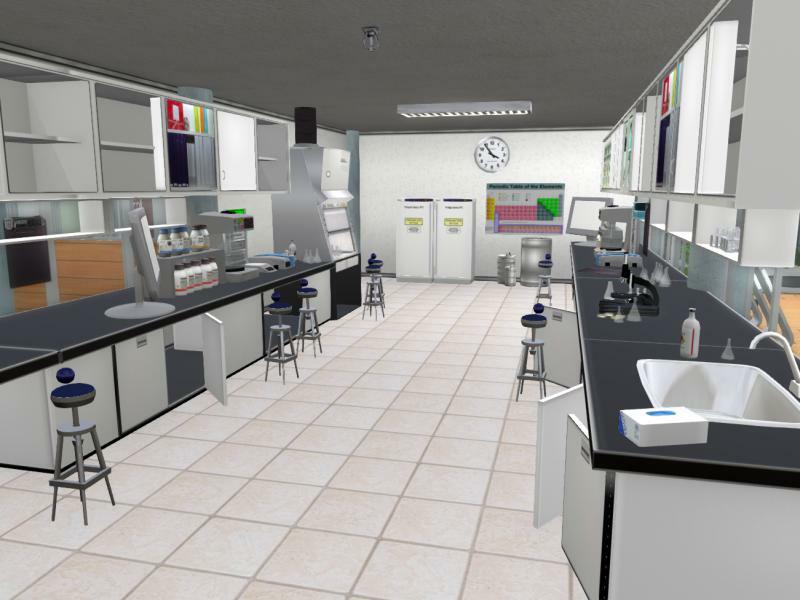 Designing Worlds explores practical educational projects in Second Life – now on the web! Don’t miss the recent Designing Worlds show exploring three fascinating educational projects, created by two Finnish designers, which demonstrate that Second Life can be used for education on a variety of levels. Case Dirval and Yolanda Hirvi are the designers behind Metaverstas (in English here), and they take us through three fascinating projects – firstly a virtual microbrewery created for a technical college, then a series of biochemistry laboratories created for Finland’s largest university, and finally a history project created to teach high school students about the Winter War, when Finland was attacked by the USSR in 1939. 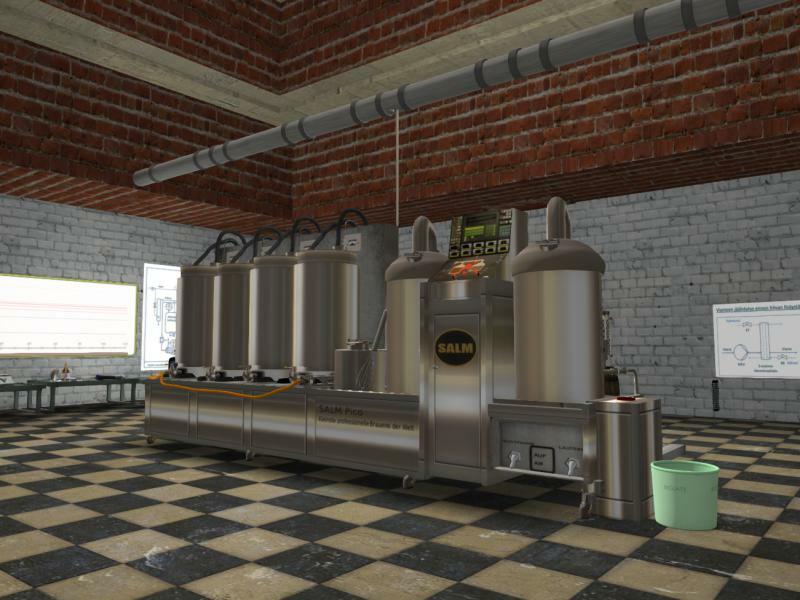 The projects demonstrates how Second Life can be used to replicate processes which would – if based in the real world – would be hugely time consuming and costly. They also offer the opportunity for students to learn associated tasks such as laboratory safety and security without needing to utilise real facilities. And they also offer the opportunity to study exactly how students learn. Previous Post: SL11B Community Celebration: Make sure you get your builds inspected! Next Post: SL11B Community Celebration: how to make sure your build is on the pod car tour!